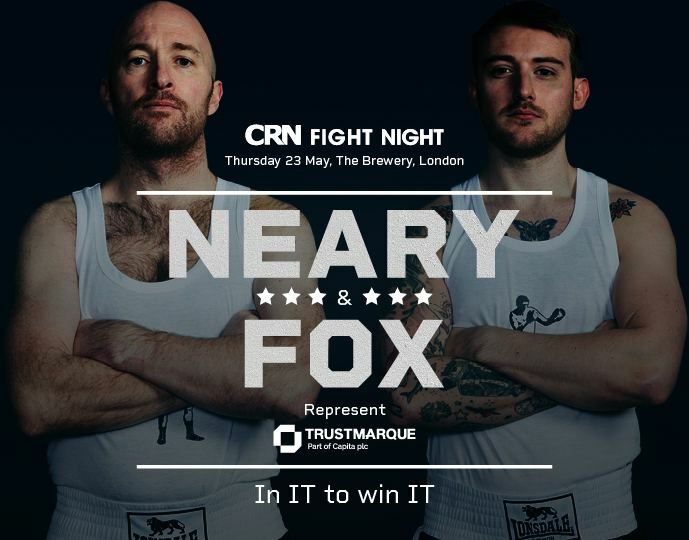 We are excited to confirm that two Trustmarque colleagues have secured a spot in the renowned CRN Fight Night 2019. 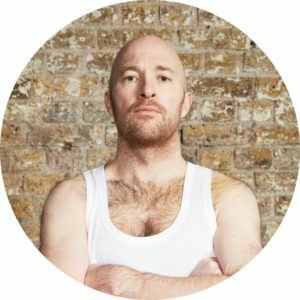 For one night only on 23 May – and despite having NEVER boxed before – our IT heavyweights Paul Neary and Lewis Fox will be swapping their knock-out account management skills for an action-packed night in London. Paul and Lewis are competing through their own initiative, but we are proud to give them moral support and wish them the best of luck. Since first launching in 2008, CRN Fight Night has raised over £210k for charity and is the number one place for wannabe boxers from the IT world. 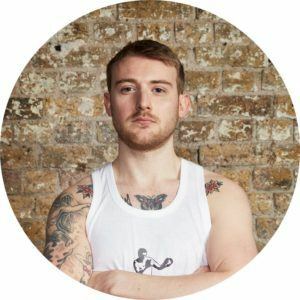 In this exclusive interview, we introduce you to our dynamic duo to discuss training plans, hopes of victory and how you can support their charitable efforts. Despite the nervous laughter, dislocated shoulders and pre-competition diet of pies, guys we are confident you will bring IT home! How and why did you get into the CRN Fight Night? So do you have any boxing experience Paul? What are your training plans looking like? Paul: “It is top secret. But I am eating a lot of pies. I’ve actually just fallen off my bike and now managed to get; a sprained ankle, hyper extended elbow and dislocated shoulder. I’m falling apart. I also poked myself in the eye at the gym the other week when someone threw a medicine ball at me. At this rate I’ll be poured into the ring from a sack. But you could say I’m building pain resistance. “My ambitions at the moment is to get punched in the face during training. Do you know who you will be fighting on the night? Any words for your opponents? How supportive are your Trustmarque colleagues? What about your family, what do they think? Is she on LinkedIn? This is going on LinkedIn…. Can you tell us about the charity you’ve chosen? Paul: “We are doing it for Special Care Baby Unit (SCBU) York. My daughter was in there for a while when she was born and so were some of our colleagues’ children. It’s a great local cause that means a lot to the team at Trustmarque. Just in case you’re feeling that fighting spirit…..